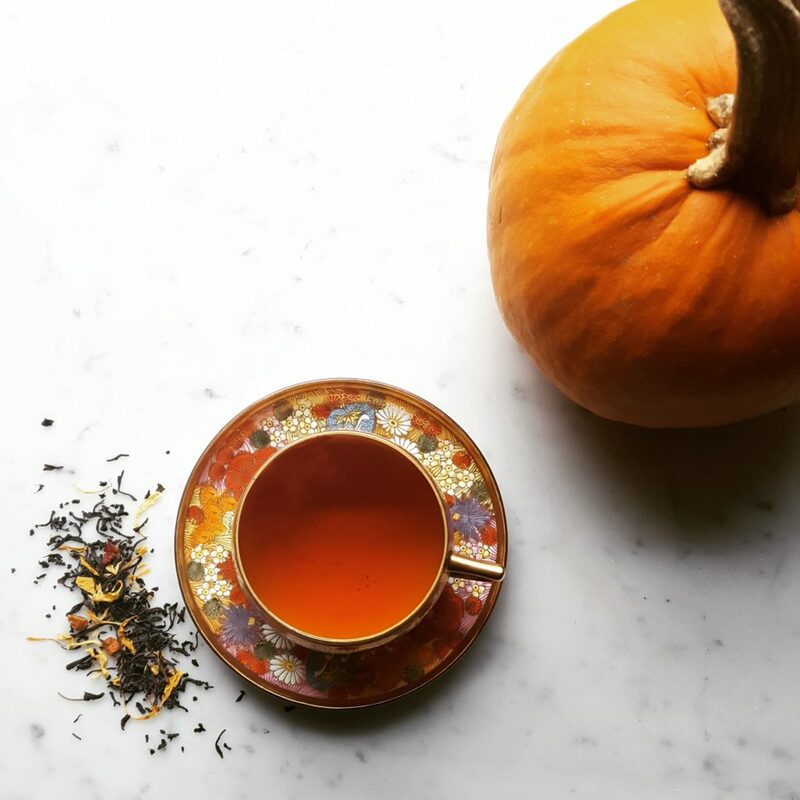 There’s a lot of “fall cleanses” out there right now. Let’s be honest, some are straight up bogus — but — some have the right intentions. Most cleanses involve the purchase of new ingredients or to throw some away, which in some cases can be a good thing. But maybe the best way to approach a cleanse is to take a look at what you already have before buying something new. How about your tea stash? Seriously, go take a look… all the way to the back of your cabinet. 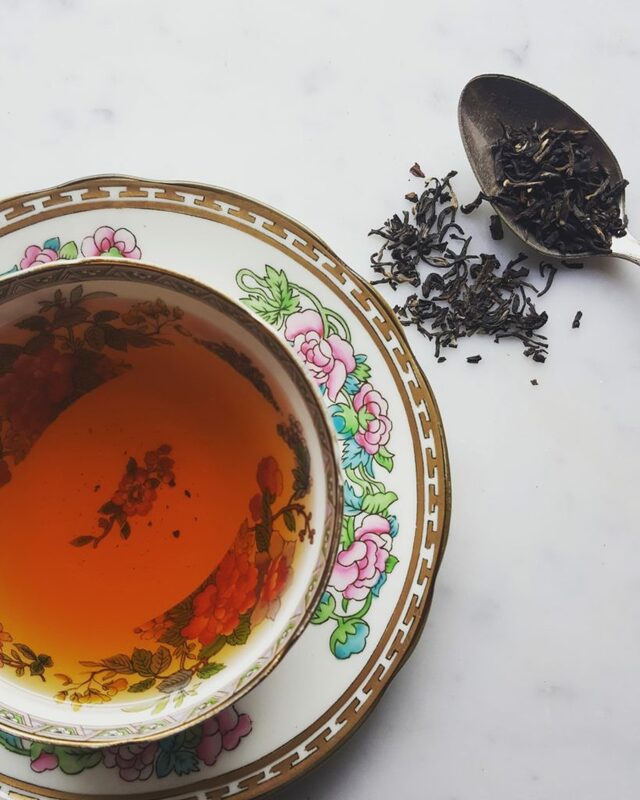 Inspired by @teaaholic and #drinkwhatyouown, this approach is about cleansing your tea cabinet- the responsible way by rediscovering what you already have before enjoying something new. It’s the first step to being less wasteful. Boom. Find a better cleanse than that. Now, obviously don’t consume anything that has expired… but really dig through your stash and see what you’ve been missing. Here are a few teas that have been sampled, enjoyed, and pushed back on a shelf to make room for the next brew. It’s their time to shine again. Hopefully, this will inspire you too! 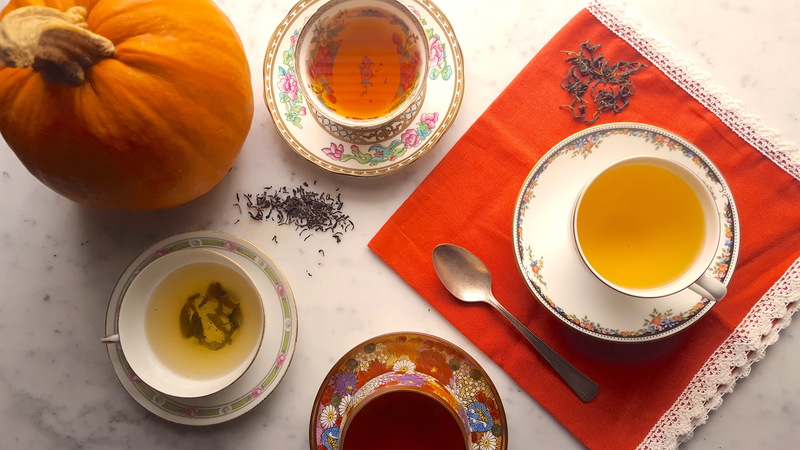 This fruit-forward blend from TranquiliTeaTemple is comprised of black tea, papaya, peach and apricot pieces, blackberry leaves, and calendula and sunflower petals. 🌻 Maybe not the most seasonal blend, but it was a nice treat in the midst of all the pumpkin spice. Several months ago Camellia Sinesis was kind enough to send some samples from their new Tea Studio in Nilgiri, India. This green tea, Mao Feng, was one of them. There’s always a season for green tea. 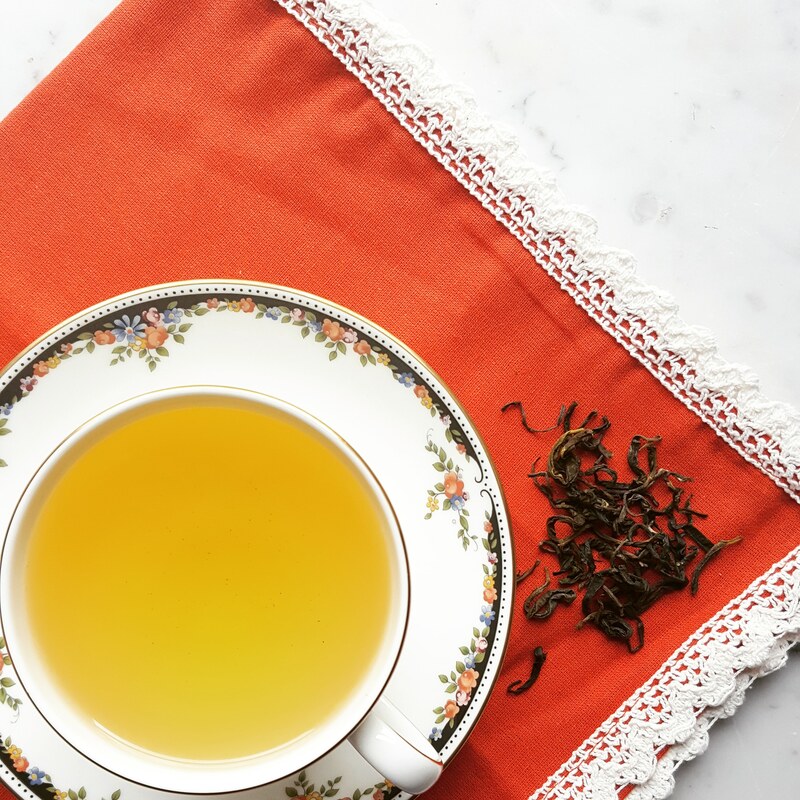 This blend of Assam and Yunnan teas, called Buddha’s Cup, is from The House of Tea. It’s perfect for breakfast- strong, yet lightly smoky. You might find this to be a bit infectious and it may spread to other areas of your home. Soon you’ll be inviting your friends over for tea tastings, you’ll take your tea into the bedroom and sort through your clothes, create a donation pile, organize a clothing swap, and before you know it you have new clothes and room for a new tea stash.